Our Wheat crunch is made of refined Wheat Flour specially used for bakery purpose, that is cooked, dried and toasted to make it crunchy and crispy. 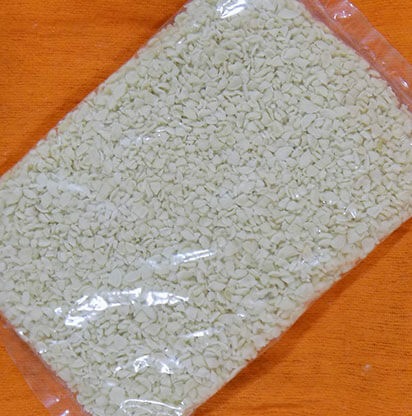 It is used as raw material in Ice cream Industry, Bakery industry, to add crispiness to end product. 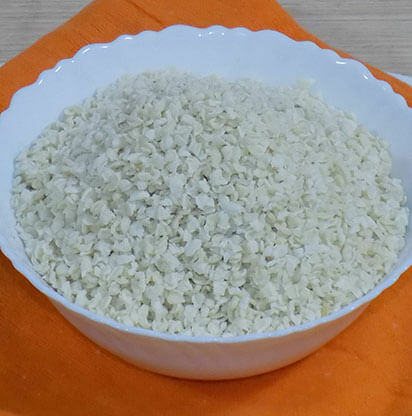 Wheat Crunch is used in making Crunchy Ice cream Candies, ice cream toppings, ice cream raw materials. 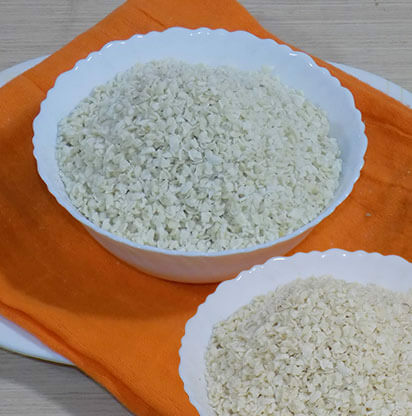 We have developed variety of Wheat Crunch with different flavors like Vanilla, Chocolate, etc. 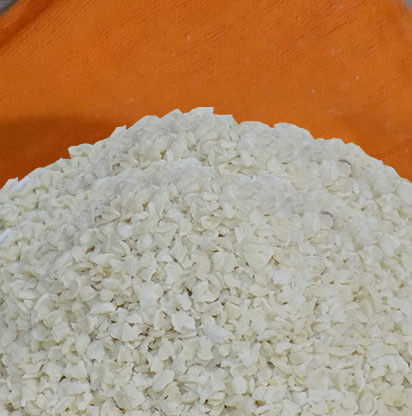 and are one of leading manufacturers of ice cream crunch in India, and aim to be priority suppliers of wheat crunch in Australia, Sweeden, United States, Europe, Germany, Italy, Uk, Russia, Ukrain, Poland, Latvia, Lithuania, Estonia, Turkey, Lebanon, UAE, China, South Korea, Japan.